State-of-the-art sound, a mesmerizing light show and timeless dance hits played by international DJs make the Cellar nightclub a downtown hotspot for the after-hours crowd. No face control and no entrance fee! Cellar can also be booked for private events such as birthdays, holiday parties, products launches or gatherings of any kind up to 250 people. 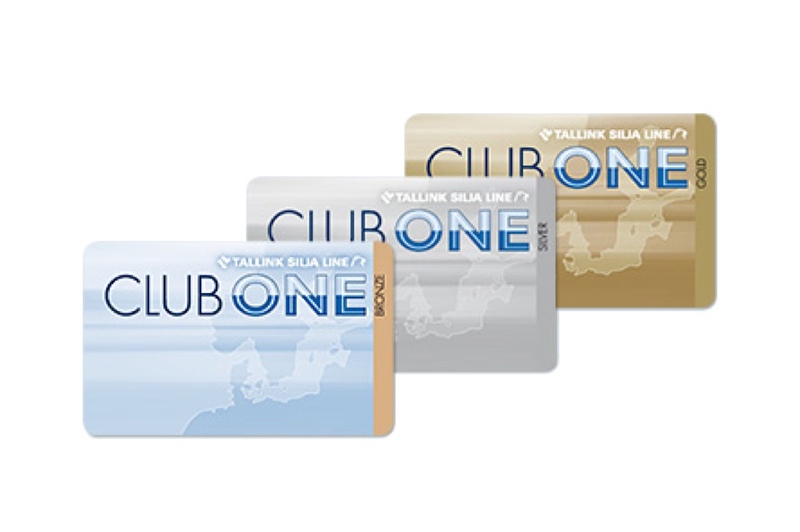 For information and pricing, call +372 630 0808 or email hotelbooking@tallink.ee.